If you fancy birlin’ the Virginia Reel to Car-Wash, or Striping the Willow to Born Slippy, you’ve come to the right place. Always wanted to be a ceilidh caller? Check out this job opportunity. Disco Ceilidh is based in Glasgow. Our upcoming events are listed on the right. Also available for weddings, parties and local community ceilidhs. If you are interested please contact me. 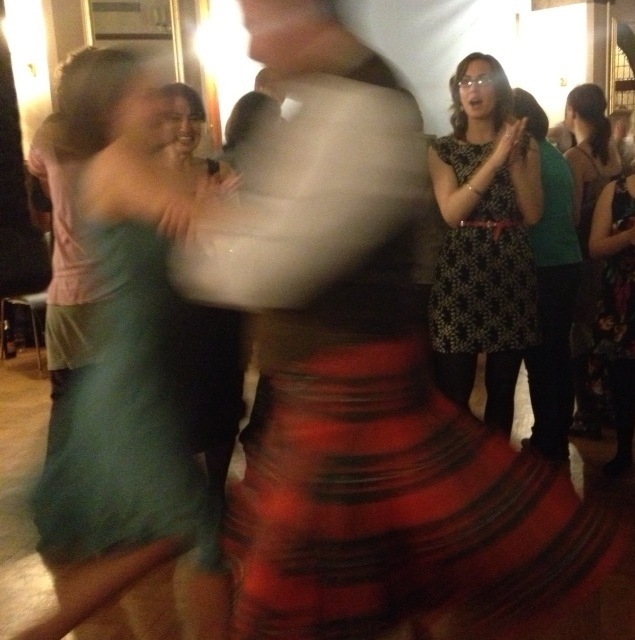 yippee it's the Disco Ceilidh at Hyndland!